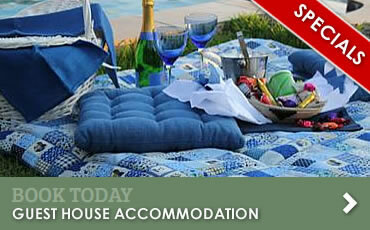 We have a range of accommodation options to choose from, suitable for different stay-over requirements. 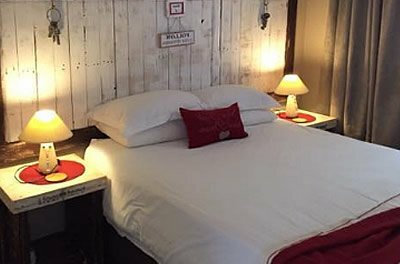 Whether self catering, bed & breakfast or permanent accommodation, our rooms, cottages and camping area are neat and spacious and offer all the necessary amenities for a comfortable stay. You can enjoy a safe and tranquil country atmosphere at Country Park. Our neat facilities, indigenous gardens in natural veldt with Blesbok and Impala herds are what our guests enjoy most. The splendid sunset views, abundance of bird species, small game viewing and listening to the wild Jackal calling in the evenings are also a visitor's highlight. 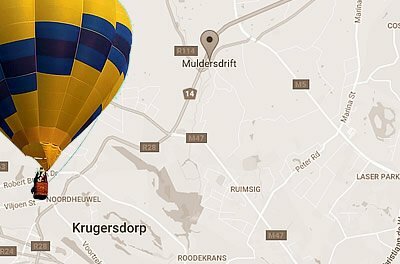 Muldersdrift is situated near numerous sight seeing and other modern conveniences. Whether it's art, entertainment, shopping, sport or relaxation, there's plenty to view and things to do in and around the area. Go through our list of venues, places, leisure and adventure activities to visit while staying at Country Park. Country Park is the ideal stop-over for international tourists from overseas and Southern Africa. 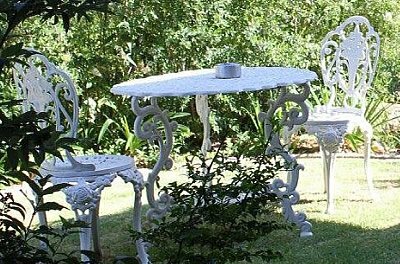 The venue provides a truly relaxing feeling in the heart of a busy African city and is perfect for travelers stopping over in Gauteng for business, conferences and weddings; and is wheelchair accessible. It is also ideal for overland tourists, overnight travelers, self drive tourists, over-landers, motor homes, back packers and caravan clubs. "Our stay was very pleasant and truly there's nothing else to improve as your staff was amazing and so friendly. Your breakfast was so delicious. Thank you so much and hope to see you in the near future. God bless." "Very happy with the service and the accommodation that we received. Will definitely be back. Thank you." "Once again a wonderful relaxing stay." "The rooms, the view, the staff were absolutely amazing. Priscilla was just a beautiful soul. Best guest house in Mulderstrift." "Thank you for all your personal attention. Your facilities were impeccable and I wish we could prolong our stay to properly utilize the beautiful well-equipped kitchen." "Peaceful environment, friendly service and clean accommodation." "Wow what a place. I don’t even have words to explain the beauty, cleanliness, lovely place. We love Country Park and we will see you guys soon. We can’t stop talking about good times we had there. 110/110." "We enjoyed the proximity to the places we needed to visit in Joburg - the Bird Fair at Walter Sisulu and the Getaway Show at the TicketPro Dome." "Your place is stunning. Very well set out. Beautiful gardens. We had a wonderful weekend away from home and all the hassles attached to that. THANK YOU." "The rooms were extremely lovely and well kept. Staff was really friendly and accommodating. I will definitely be visiting Country Park again in the future."